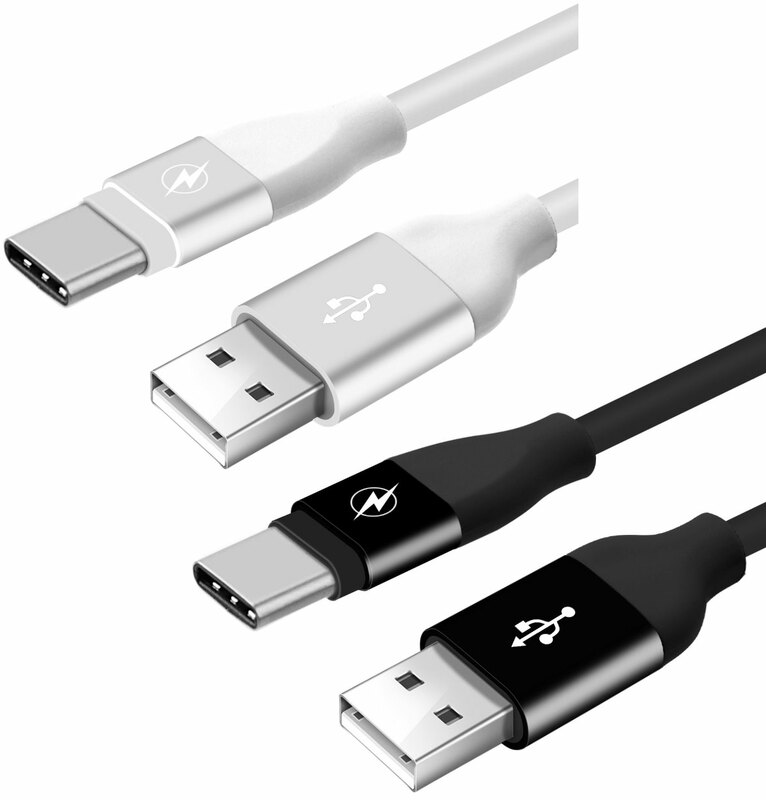 High Quality Shielded Reinforced Ultra-Flexible Cable To Ensure Proper Between Your Asus ZenPhone AR And Your USB Charger Or Computer. 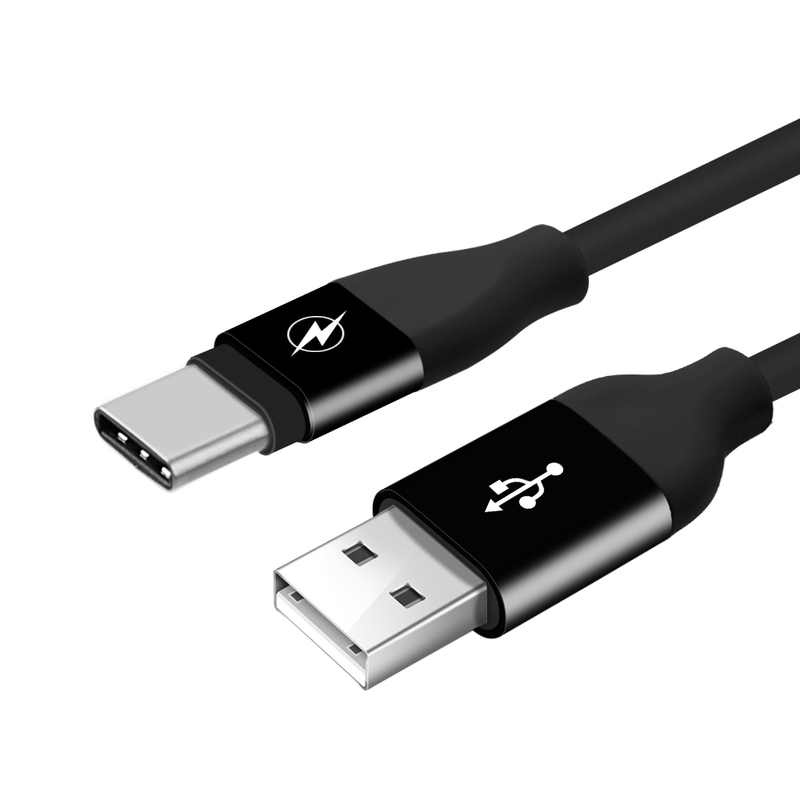 The USB Type-C Connector Is Reversible, No More Guessing Or Looking For The Correct Side To Plug The Cable In Your Asus ZenPhone AR. 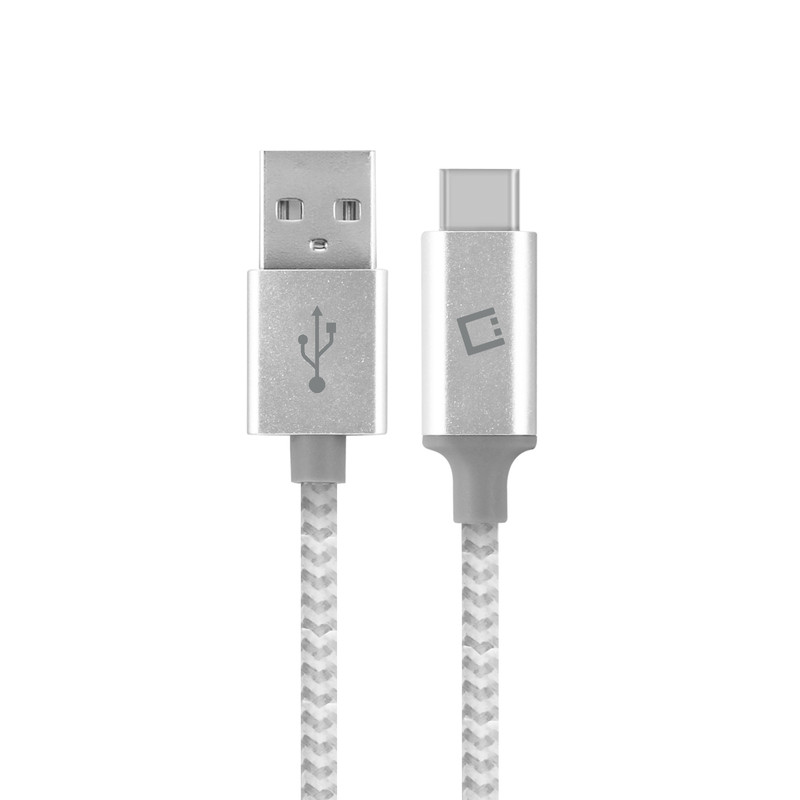 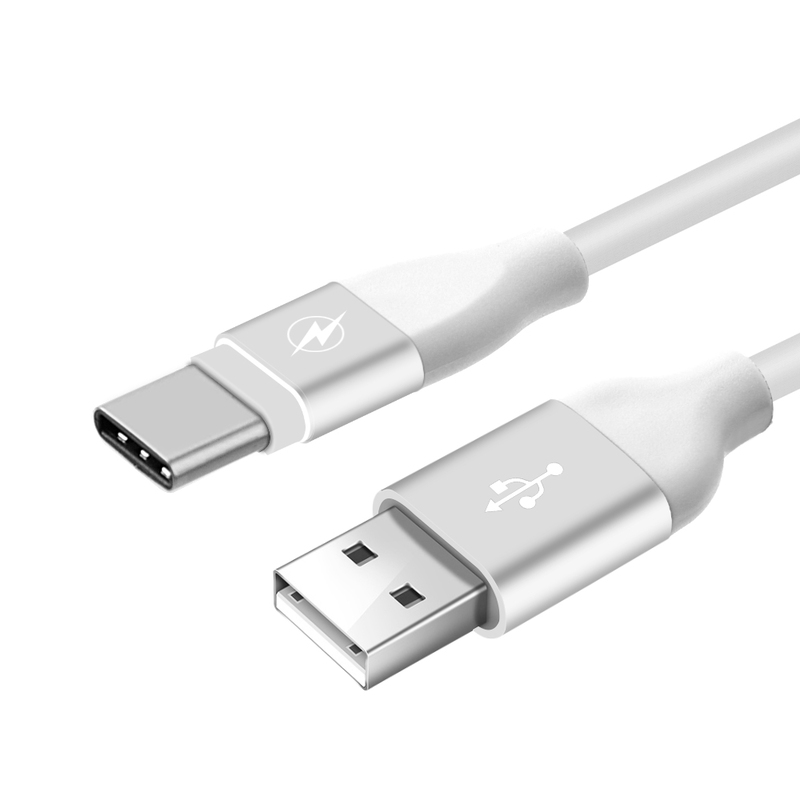 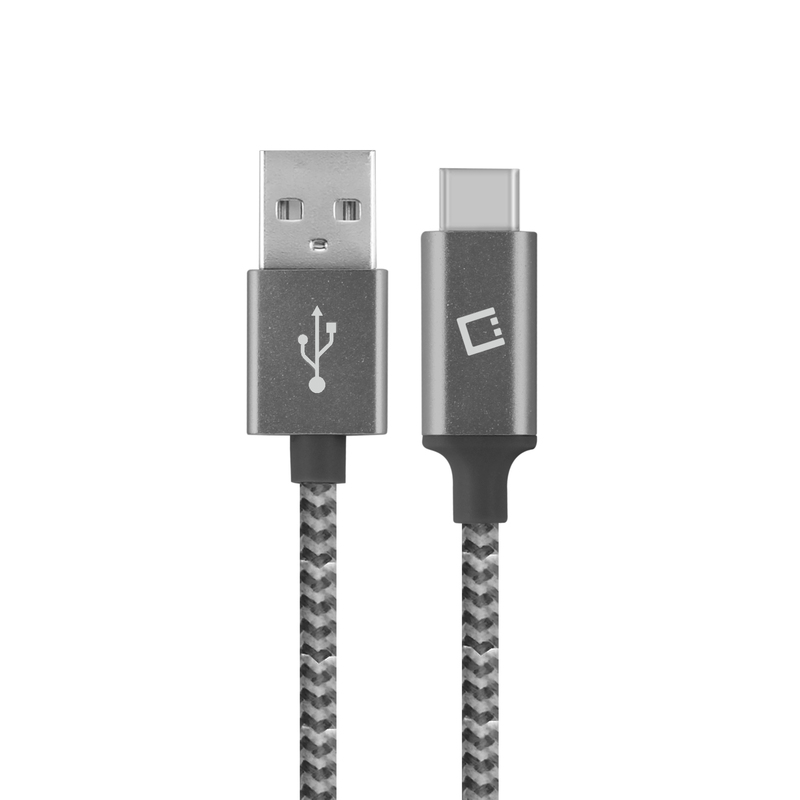 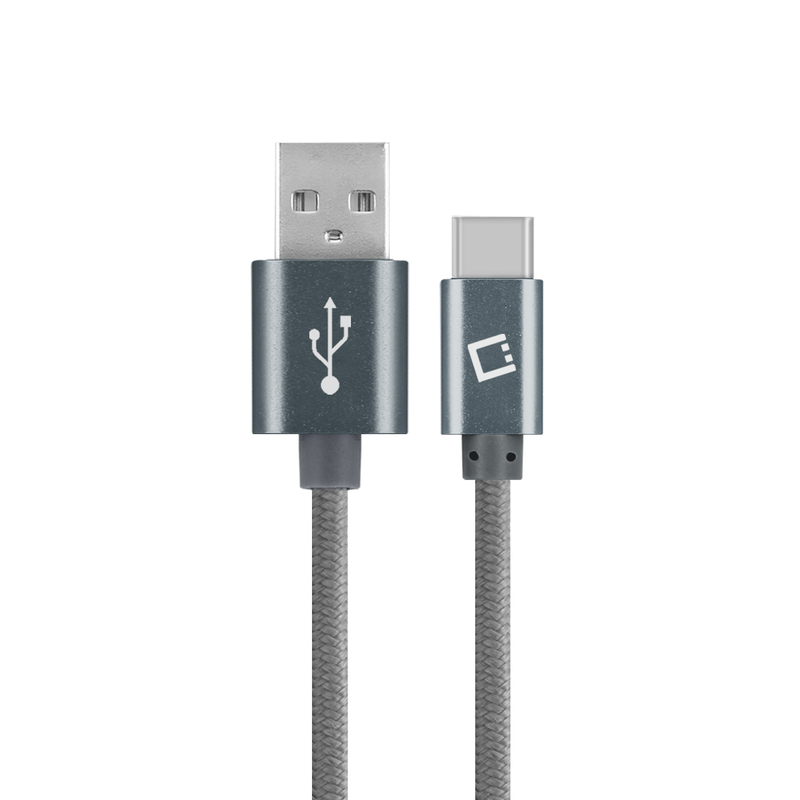 This cable can be used for charging or synchronizing your Asus ZenPhone AR with your computer.